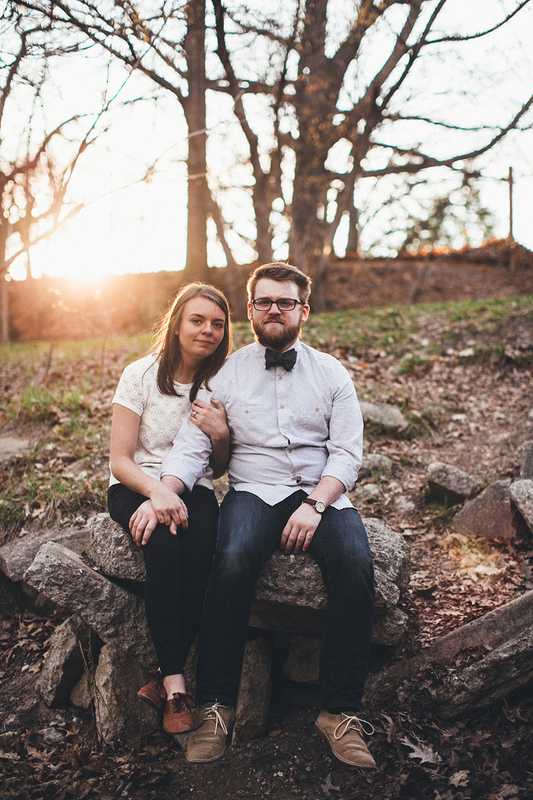 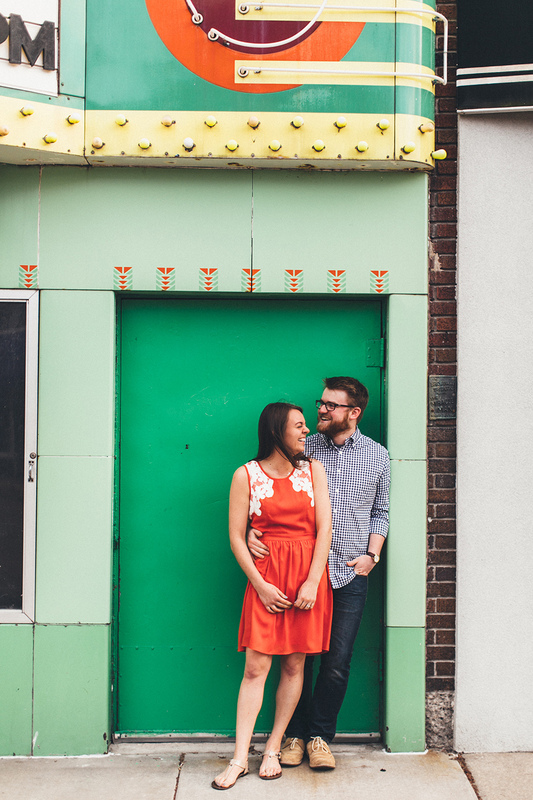 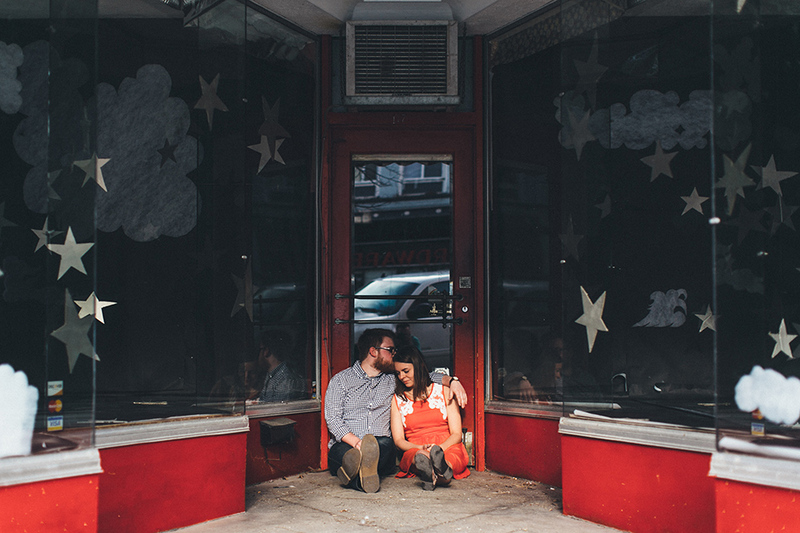 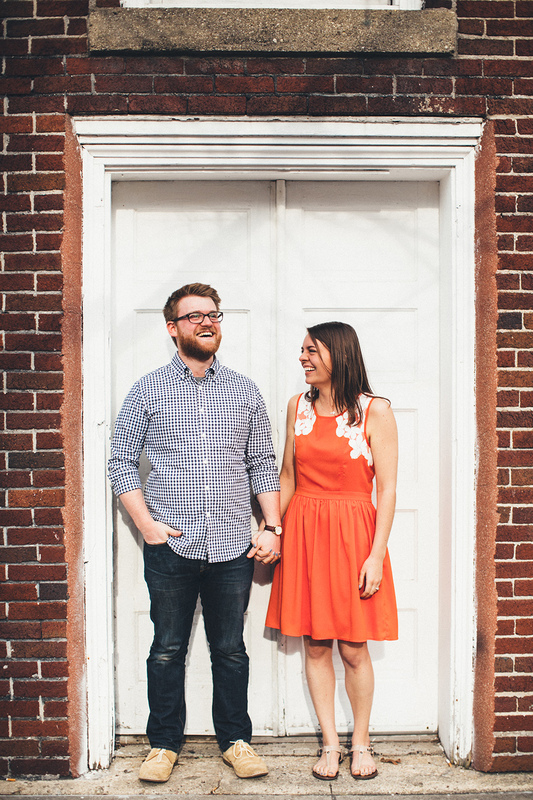 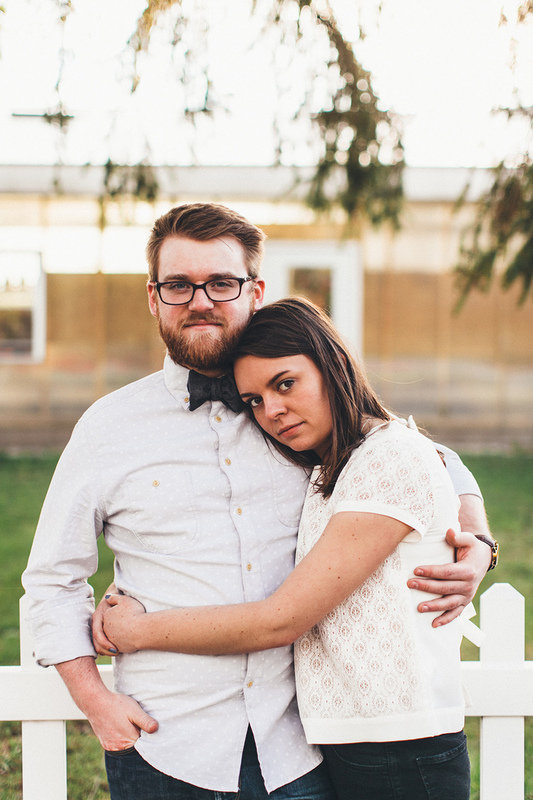 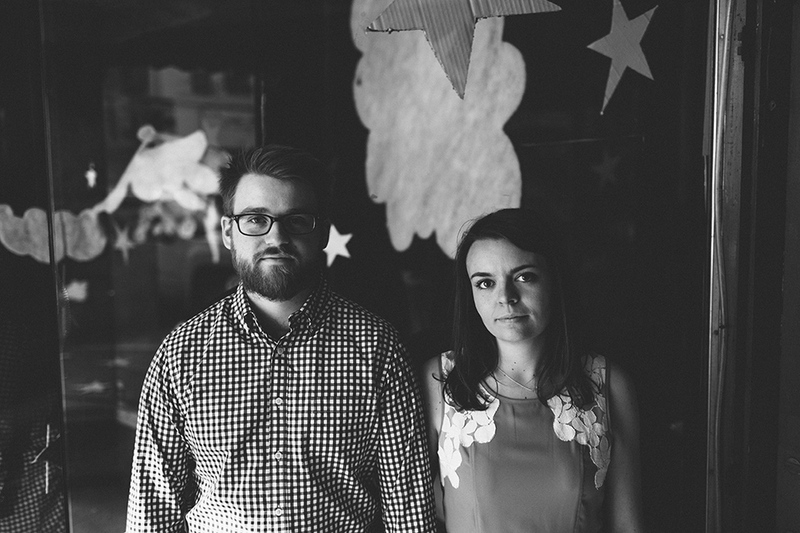 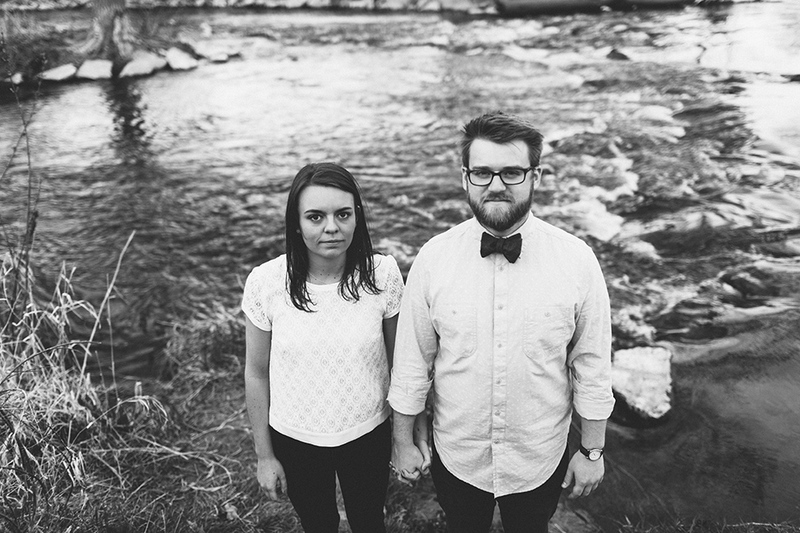 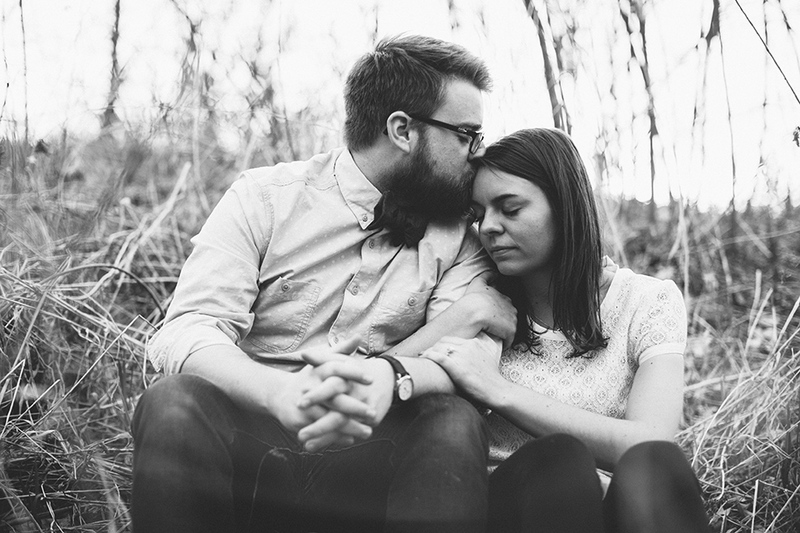 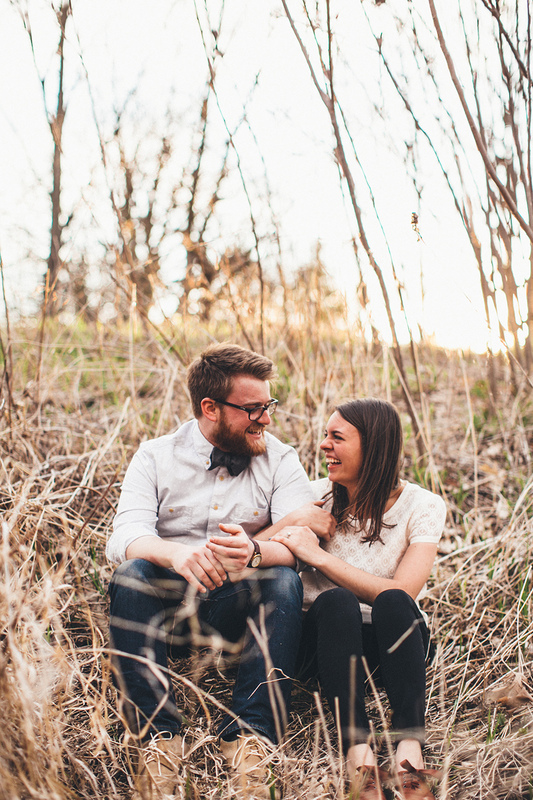 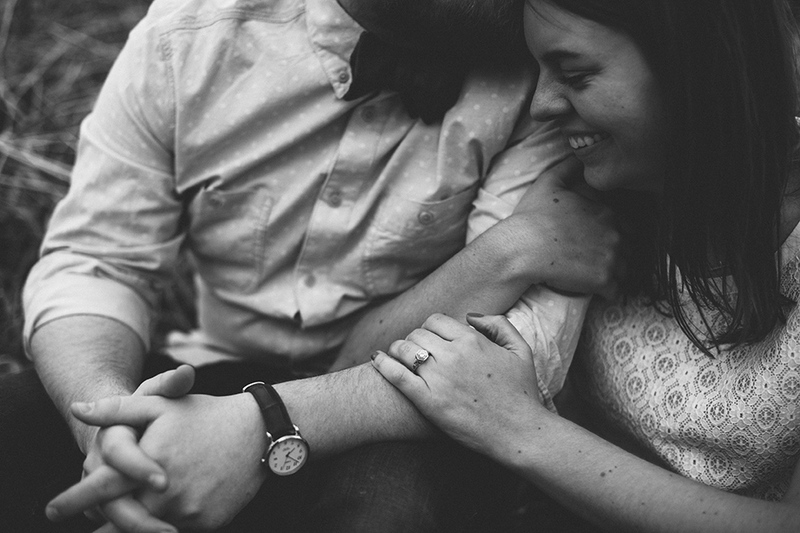 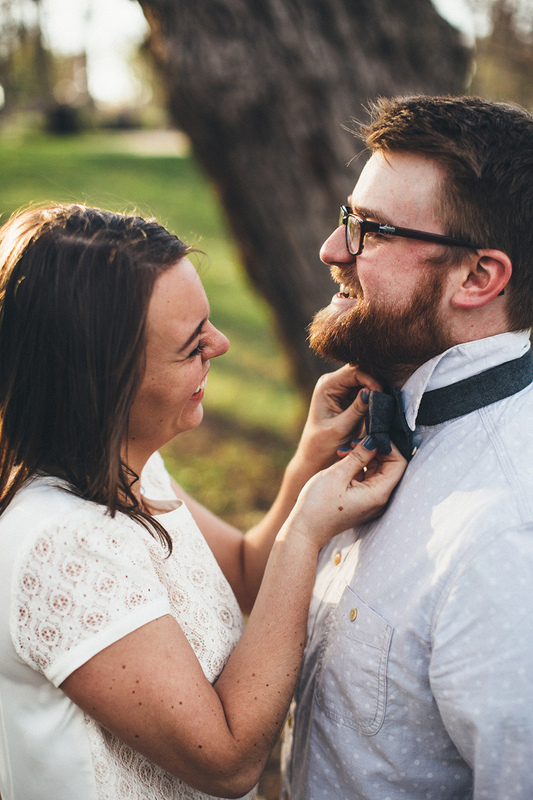 Sometimes, visiting a new town with old friends is all you need to make an engagement session the very best it can be. 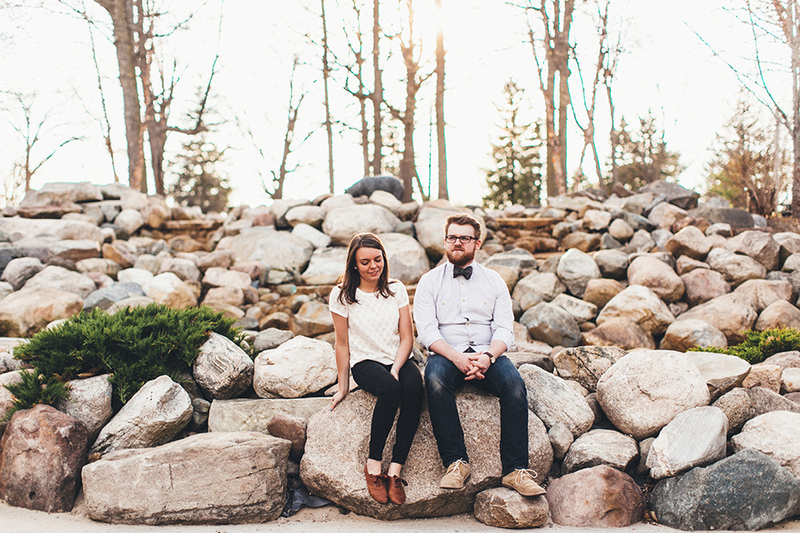 Meet Tommy + Katelin. 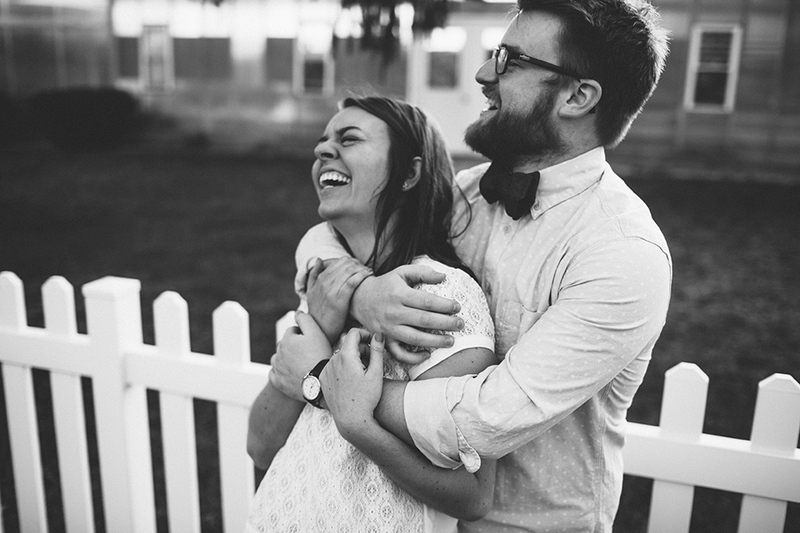 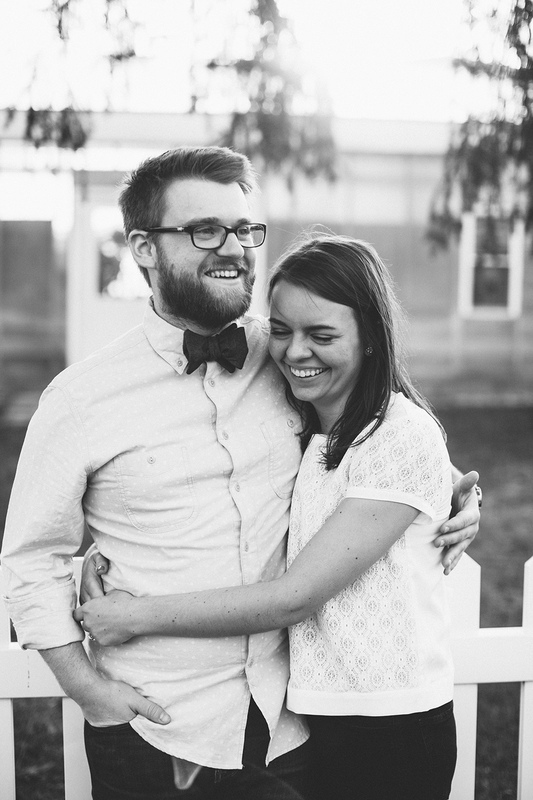 They're so awesomely in love, and photographing them was the easiest thing in the world.